Brainmates Organisational Product Coaching enables your team to perform at its best. Especially if you’ve invested in team training, coaching helps to bed down new ways of thinking, new approaches and strategies, and refocuses your team from the inside, out. Knowing that learning is a process over time, not a quick fix, Organisational Coaching helps establish and reinvigorate understanding so that the Product team work harmoniously, and far more efficiently. Our Organisational Product Coaching ensures that Product teams solve people issues before making product, identify the right customer problems to solve before making product, and optimise the strategic Product process before making Product. This ensures that the Product your team delivers solves a quantifiable customer problem and is as excellent as it’s capable of being. While agile rituals and coaches proliferate throughout Product Management, problems endure. Agile coaches focus on optimising Product delivery without addressing deeper problems. Organisational Product Coaching is a tailored, onsite program for Product teams of two to 15 that helps raise skills, improve processes, and unite your people. This enables you to step back to see the bigger picture, so that you can hone in on the details that need to be fixed. We take a whole-team, long-term approach to equip and empower you, as Product Leader, to develop your skilled, sharp, capable Product team to solve the hard task of solving valuable customer problems. Your Product team cannot clearly and confidently tell you about who the customer is. Your Agile Development teams are not developing commercially viable products. Your launch process isn’t well defined and there’s a lack of clarity between Product Management and Marketing and Product Management and Product Owners. You have too many ideas in the pipeline and uncertainty and disagreement over which ones to work on first. You don’t have a Product strategy or are unaware of it. Your Roadmapping process is fraught with difficulty. You don’t have a clear or easy way to measure Product outcomes. Your Company executives don’t understand what Product Management is. Your Product team is too focused on customer solutions rather than problems. Our engagement begins with a workshop with a Brainmates principal consultant leading the discussion, alongside your Brainmates coach, to ensure that the coaching objectives are established and that outcomes from the coaching session can be tracked and measured. Your coach will help your team to put in place solutions to solve the problems and issues identified in the workshop. Brainmates becomes your ally, working in your office to coach your Product team through issues they find challenging. Regardless of whether your team is newly-formed or long established, your team’s challenges are unique. 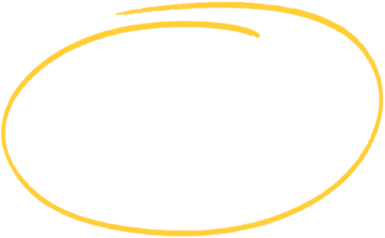 So our coaching is carefully designed to solve the specific, identified problems that your team is grappling with. 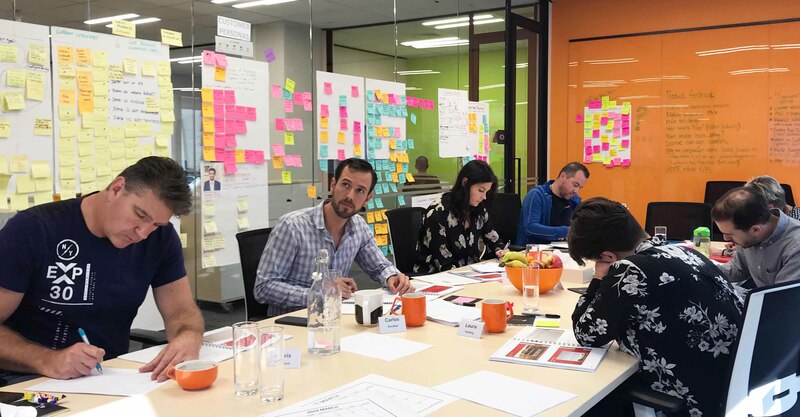 Some teams need help implementing the Brainmates’ Product Management framework after a training session, while others want assistance to prioritise ideas and structure their Product roadmap. Yet others want to articulate Product team roles and responsibilities more clearly, redefine their structure, or educate the Executive team on what the Product team does. A more accurate expression of your target market and your customer. A clear strategy which is understood by the whole Product team. A clear launch path and process. Product teams that are aligned and know exactly what they have to do at any given time, in any situation. Clarity of roles and responsibilities between Product teams and those they engage with. Roadmaps that are usable for folks in the business. Heighten communication skills and communication processes both within the Product time, and with the rest of the business. Ability to easily scale your Product team, should you need to. A faster, more effective connection between strategy and implementation. 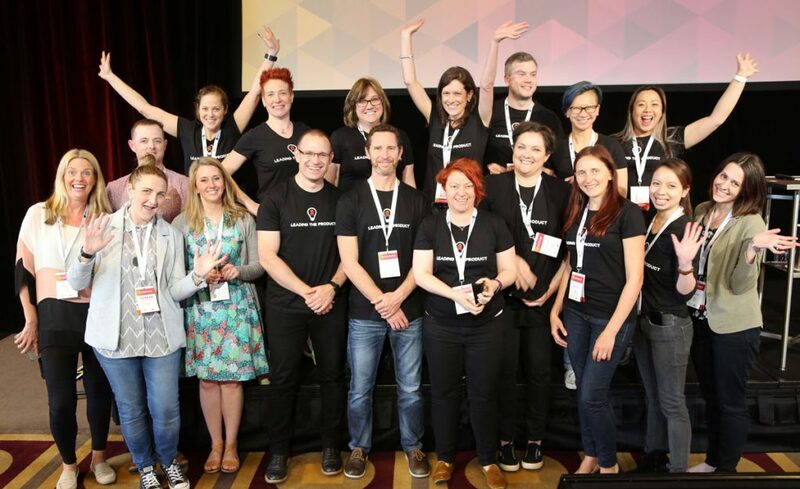 Brainmates are Product Management geeks, Australian owned and grown, who have been at the forefront of the Product Management industry since their establishment in 2004. Brainmates have coached, trained, consulted and contracted with Product teams and Product people across the Asia Pacific region, across a broad range of industries and business sizes. Some of our clients include Xero, Northcott, SnapComms, Commonwealth Bank, the ABC, the AFL, seek, 7news, Aesop, the NSW Government, Compassion, MYOB, LendLease, BT Financial Group, NAB, Cuscal, eftpos, Beem IT, BPAY, Westpac, PayPal, and Perpetual. Organisational Product Coaching is more than the sum of its parts. It means you’ll tap into Brainmates’ brains, case studies, diverse Product experience and industry connections to take your team from just surviving to thriving. The efficacy of coaching is realised over time, therefore our minimum engagement period for Organisational Product Coaching to be effective is eight weeks, with two days within the first week, and one day per week thereafter.